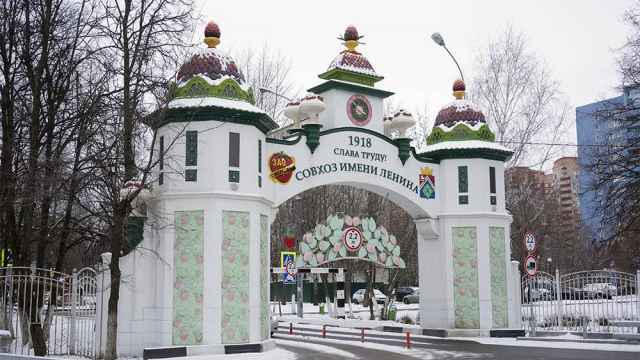 One of Yekaterinburg’s claims to fame is that it was the location of the execution of the Russian imperial family. Russia’s last tsar, Nicholas II, visited Siberia only twice in his life: He was there first in 1891, as heir to the throne and honorary chairman of the Trans-Siberian Railroad, when he laid the railroad’s cornerstone in Vladivostok on his way home from a world tour. Twenty-seven years later, as “Citizen Romanov,” Nicholas followed in the footsteps of generations of political prisoners into Siberia with his family: his wife, the German-born Alexandra; their son, the 14-year old Tsarevich Alexei, who suffered from hemophilia; and their four daughters: Olga, Tatiana, Maria and Anastasia. Yekaterinburg was not a planned stop on the imperial family’s journey east, but by 1918, they were accustomed to events overtaking them. They had lived through the riots and strikes of 1905, caused by the tsar’s stubborn refusal to introduce much-needed reforms, which had brought the country to the brink of revolution. The outbreak of World War I in 1914 stretched Russia’s economy, overburdened military and antiquated infrastructure to breaking point. The revolution of February 1917 forced Nicholas to abdicate and submit to house arrest in Alexander Palace, just outside St. Petersburg. As clashes between the provisional government and the more radical Bolsheviks intensified throughout the summer, Prime Minister Alexander Kerensky decided to send the Romanovs into the interior of the country to Tobolsk, far away from the railway line and inaccessible when the river froze during the Siberian winter. Kerensky hoped that sending the family into the interior of the country would both protect them and position them favorably for a possible escape via Japan. Britain and Germany had both been considered as escape options, but the British monarch demurred and the Romanovs themselves refused to consider Germany as an option. The Romanovs spent the fall and winter quietly, in marked contrast to Petrograd, where Lenin’s Bolsheviks wrested power from the provisional government in a coup d’état in October. A bloody civil war then ensued between the fledgling Red Army and units of the counter-revolutionary White Army. The most disciplined and successful of these was commanded by Admiral Alexander Kolchak, who fought his way west from Vladivostok along the Trans-Siberian line. 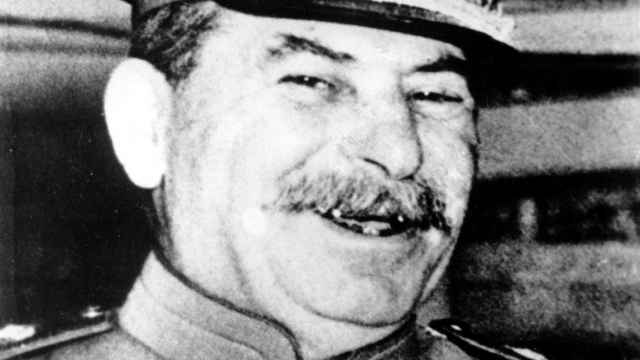 His steady progress threatened the Bolsheviks’ plans to stage a public show trial of the former tsar in Moscow. 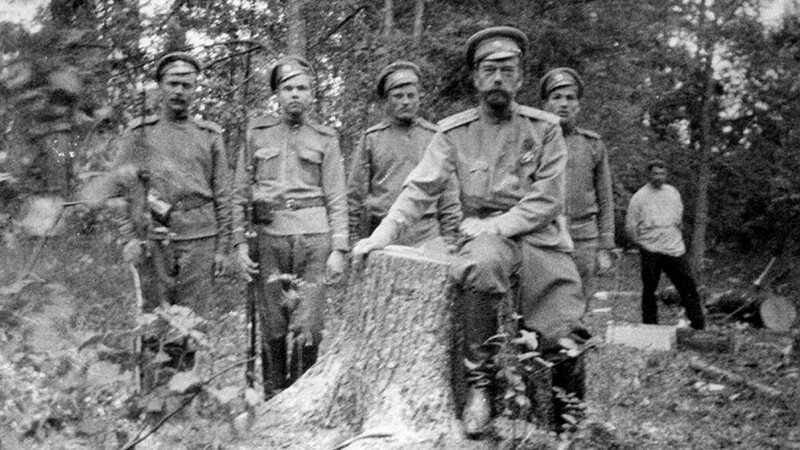 In the spring of 1918, Moscow dispatched Vasily Yakovlev to Tobolsk to bring the Romanovs to Moscow. Tsarevich Alexei, in the throes of a severe hemorrhage, was unable to travel and so the family separated: Nicholas, Alexandra and Maria accompanied Yakovlev, while the others remained behind to nurse Alexei. Yakovlev was careful to bypass industrial Yekaterinburg, a bastion of Bolshevik support, but troops from the Ural Regional Soviet intercepted his party, who took the family into custody and brought them to the house of Nicholas Ipatiev. Three weeks later, Alexei and his sisters arrived to join them, but the Bolsheviks forbade the entourage who had accompanied the Romanovs into exile from continuing; only Dr. Yevgeny Botkin; Alexandra’s maid, Anna Demidova; Nicholas’s valet, Alexei Trupp; and Ivan Kharitonov, their cook, were allowed to join the family. Life in Ipatiev House that summer was monotonous. 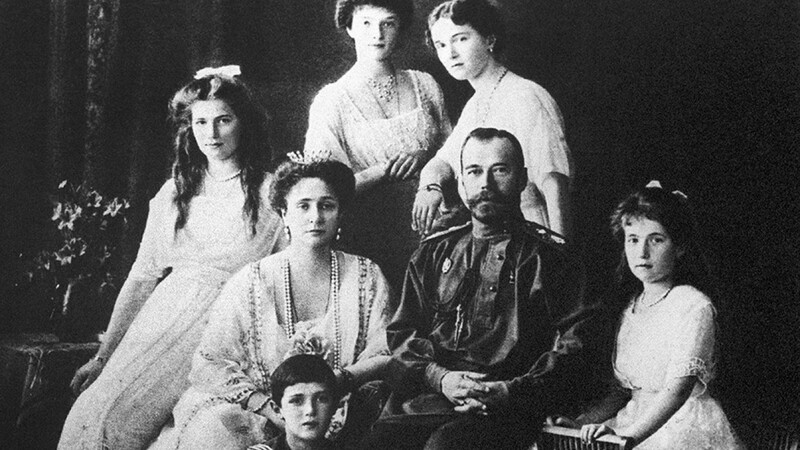 The deeply religious Romanovs were not allowed to attend church services and only whispered hints of rescue kept their spirits up: Yekaterinburg teemed with would-be saviors of the monarchy, but most of these were ill-equipped to rescue the most famous family in Russia. Kolchak remained their best hope, but his steady advance toward Yekaterinburg intensified the urgency to deal with the imperial family. In July, Yakov Yurovsky took over as commandant of the Ipatiev House with a mandate from Moscow to kill them. In the early hours of July 17, Yurovsky ordered the family to dress and line up, as if for a photograph, in the basement of the Ipatiev House. He then announced his intentions to execute them and his team of soldiers began to open fire at close range. The adults died quickly, but the children died slowly and in agony: the corsets of the grand duchesses, which had been stuffed with jewels for safekeeping, deflected the bullets and the soldiers had to bayonet Anastasia to death. Yurovsky now raced against time to dispose of the bodies. Hampered by a punch-drunk crew and thick mud, he first threw the corpses down an abandoned mineshaft, tossing in hand grenades for good measure. Later, he returned to dredge up the bodies with the intention of throwing them down a much deeper shaft but was forced to bury them when his truck became mired in mud. He dragged the bodies of Alexei and Maria to a separate hole to create confusion over the number of corpses. 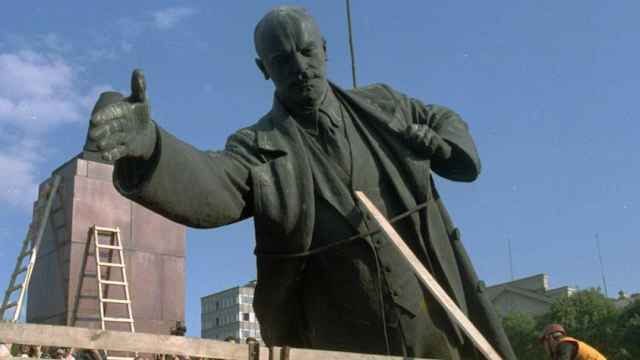 Yekaterinburg still struggles with this “original sin” of the Russian Revolution. In 1977, a party official named Boris Yeltsin oversaw the destruction of the Ipatiev House. In 1998, as Russia’s first president, Yeltsin witnessed the interment of bones found in the larger Yekaterinburg gravesite in the Romanov necropolis at Peter and Paul Cathedral. The supposed bones of Maria and Alexei from the smaller grave await final approval by the Holy Synod for interment. Today, Nicholas, his family and their servants are venerated as Holy Martyrs of the Orthodox Church. They are worshiped throughout Russia, but especially at the Church on the Blood, erected where the Ipatiev House once stood, and at the Monastery of the Tsarist Passion-Bearers, over the graves that once held the bones of the last Romanovs. 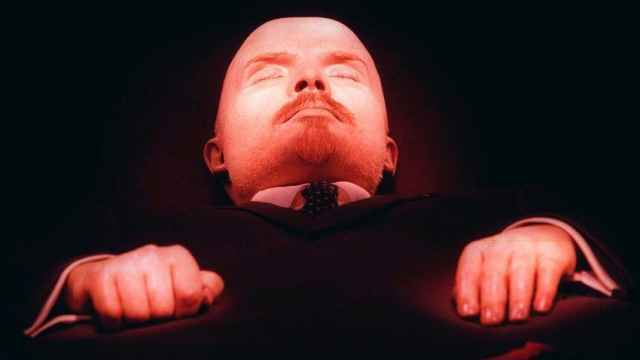 More than half of Russians want to see Lenin's body removed from his mausoleum on Red Square, according to a new survey. Religious leaders have denounced Russia's 1917 communist revolution as a “Western plot.” to destroy the country.